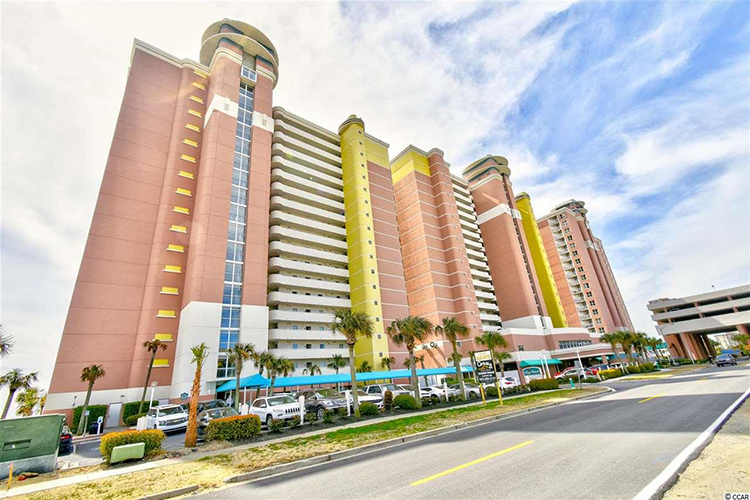 The annual ministers & spouse beach retreat is a highlight of the year for many PFWB ministers. It’s a great opportunity to get away for a little rest and relaxation and networking with fellow PFWB ministers. Over the years we’ve brought in some really great speakers and this year is no exception. Pastors Randy Hill and Steve Holder along with their wives are going to challenge us to take our ministries and our relationships to a whole new level. New this year, we are allowing not only ministers and their spouses to attend this conference, but we’re opening it up to those who lead the various ministries in your local church. Whereas in the past this retreat has been exclusively for licensed ministers, now anyone who heads up a ministry in your church can come. This three day getaway will do wonders for your team. Also new this year, we are planning several breakout sessions for ladies only. Our guest pastors will share with the men in those sessions while their wives share with the ladies. It’s going to be a great three days. I hope you’ll make plans to join us. 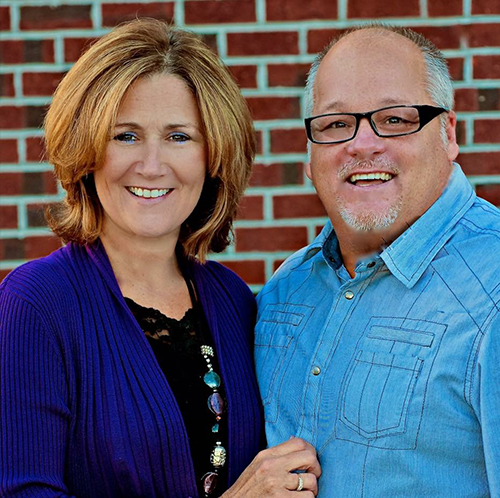 Randy and Bonnie Hill are the lead pastors at Gospel Tabernacle in Dunn, North Carolina. They have been married 29 years this April. They have 3 children and one grandchild. God uses them to bring excitement and a hunger for revival. Their heart is to stir a renewed passion for prayer and the Word through their ministry. They are looking for a mighty outpouring of God’s Spirit to roll through North Carolina and then to the world. 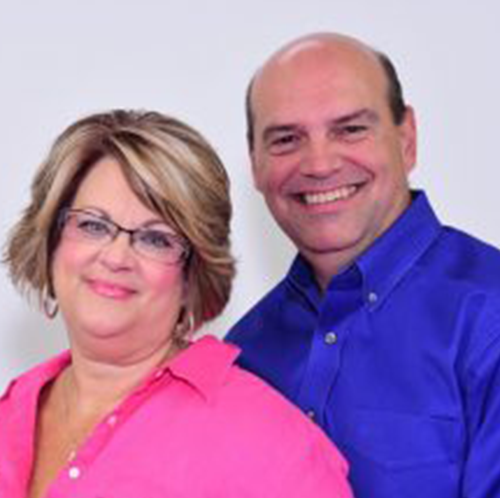 As the leaders of Bethel Church, Pastor Steve & Sharon Holder are a dynamic couple of faith who sincerely love the people of their community and globe. Lead Pastor Steve is known for his bold preaching, his passion for the community, and his love for people. Able to connect with people of all ages and all walks of life, Pastor Steve genuinely cares for each person who walks through the doors of Bethel Church. His fatherly love is evident in his desire to develop young leaders, serve the community, and nurture a family and church of passionate worshippers. Register Using the form Below!